Do you want to get paid to teach English in countries like Spain, Costa Rica or Thailand? 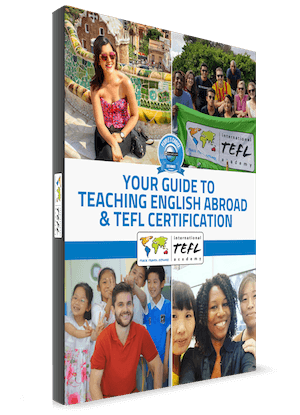 Fill out the form to get your free TEFL brochure with the latest details about salaries, hiring seasons, degree requirements, visas, saving opportunities & more! Mention "Untethered" for a $50 USD coupon off your online TEFL course. What's In My Free Brochure? "Love ITA! Not only a wonderful program to help me get my TEFL certification but a great resource and alumni community. 5 years later and I'm still making connections with people all over the world!" "I did some extensive research and majority of the advice recommended to get TEFL certified. The benefits just outweighed any possible negatives. 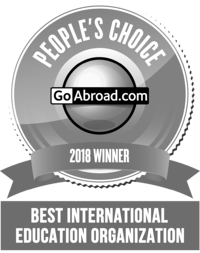 Once I started researching where to get TEFL certified, I came across ITA and I was amazed by their years of experience in the industry, their reviews, and how organized and simple they made the process." "The teaching training that I received at the International TEFL Academy was invaluable in my preparation as an ESL teacher. Honestly, I don't think I would've been able to teach currently had I not taken the class itself."